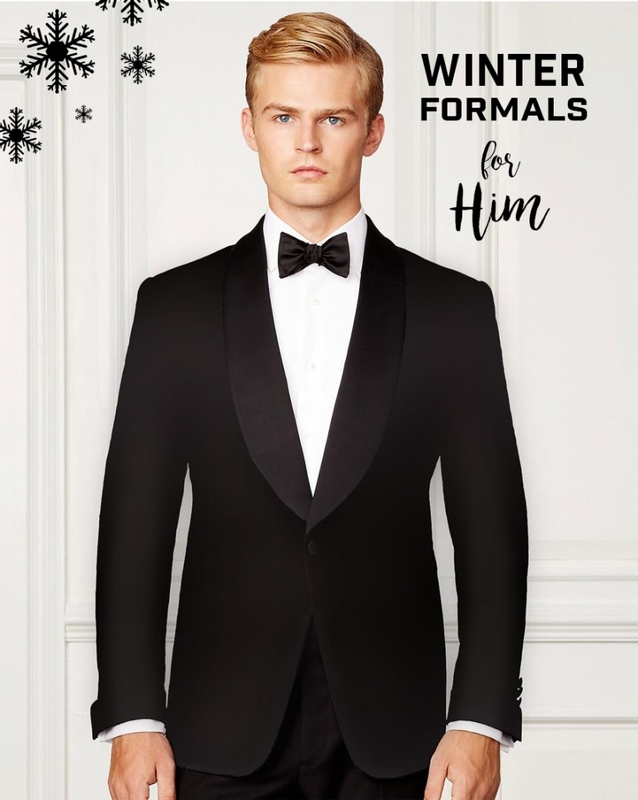 Instead of spending $200 to rent a tuxedo for your teen to wear to winter formal, prom and other occasions, consider investing in a tuxedo that will last him through college. At Mark’s, we have everything you need in one store. No more dragging him around from store to store. Or bringing home “options” for him to choose from and then going back to return the ones he didn’t like. When special occasions arise, whether you need a tuxedo or a blazer and trousers, Mark’s has you covered. Our Ralph Lauren tuxedoes are very popular for their fit and their reasonable price. We also have Ralph Lauren button downs, blazers, and trousers for those semi-formal events. Finish the look with colorful dress socks and coordinate them with any of our Bird Dog Bay or High Cotton bow ties. Skip the lines at the formal wear stores. Pass on the sighs, eye rolls, and complaints this year for winter formal. Get quality and style from head to toe in one easy trip.